In case you look for a reliable carpet cleaning company to treat your carpets, call us now! We at Magic Carpet Cleaning have all the tools and machines needed to deliver a fantastic service. 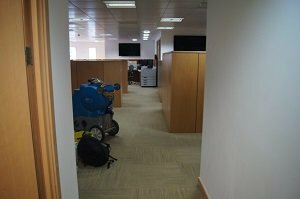 Our Shoreditch carpet cleaners are qualified and certified, able to work with the latest equipment available at the market. Moreover, they use only proven and safe cleaning detergents when treating and removing blemishes or stubborn staining. You can book a service with us on 0208 861 0979 this minute. You receive an absolutely free price quote. Don’t delay but take advantage from our expertise, professional equipment and competitive prices! Magic Carpet Cleaning is specialized in cleaning carpets, rugs and upholstery services. With an experience of over seven years in the field, we can prove to be a proper solution for you to maintain your home. The houses also have various delicate carpet and rug items which require special care and any wrong step like use of improper chemical can cause colour bleeding and change in softness of the carpets. Upholstery is charged more but the successful cleaning of priced items is guaranteed. Get your free quote and schedule a service by calling us at 0208 861 0979 or simply fill our online booking form below. Our team of expert assistants will answer your call and guide through our booking process. Alternatively, you can use our quick and easy to fill contact form. 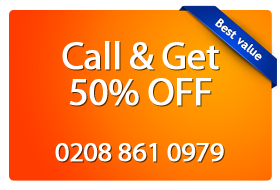 Magic Carpet Cleaning in Shoreditch is your reliable partner!